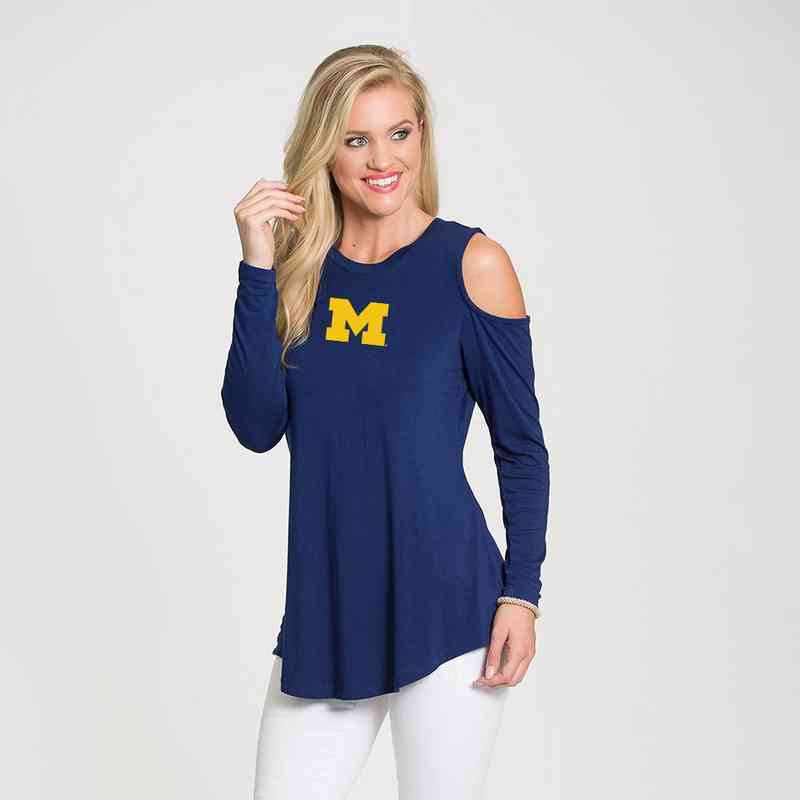 Gift your loyal fan the best NCAA and college products right here. Cold Shoulder cutouts offer a modern twist to this casual-cool top that drapes beautifully. Cold Shoulder. Long Sleeve. Modal Cotton/Poly. Made in USA. Manufacturer direct from a trusted supplier.